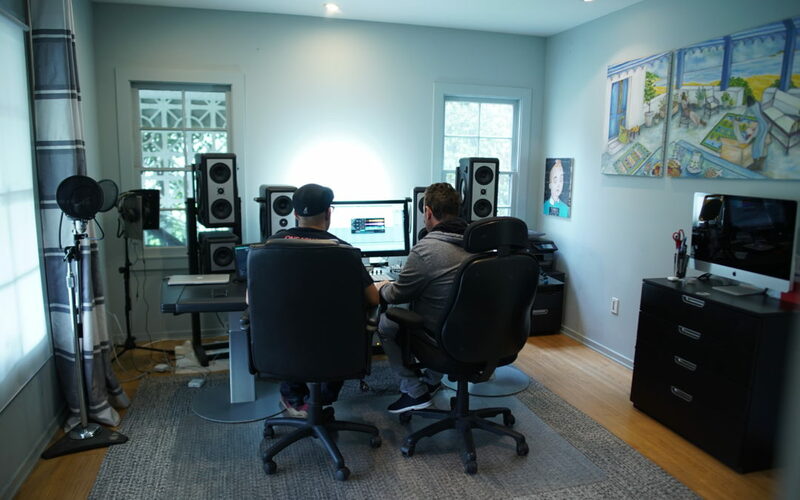 On Tuesday, Audionamix’s own Audio Engineer Doc Vaporz dropped by the home-studio of Artist Joachim Garraud for a wildly successful Facebook Live stream, featuring Joachim’s remixing work using XTRAX STEMS. Joachim said that he has been waiting 12 years to find software that does what XTRAX STEMS does! 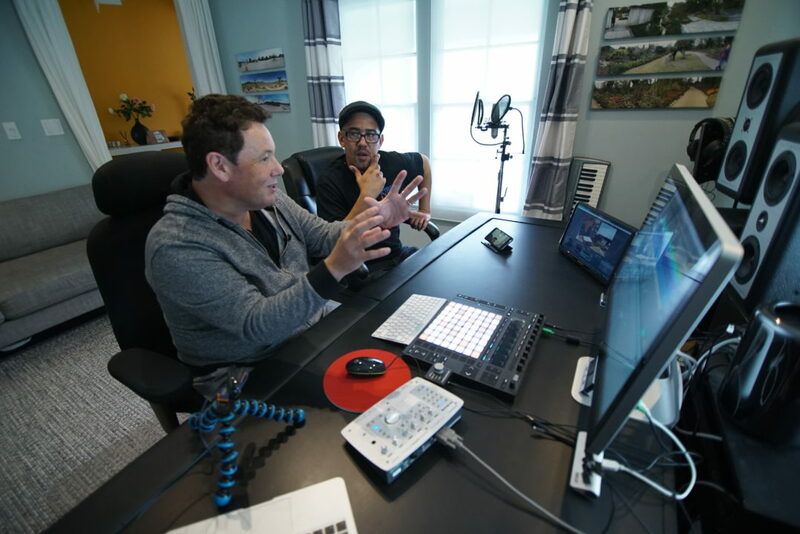 Doc and the Facebook Live audience were treated to a bilingual demonstration of Joachim’s thought process and workflow when using separated stems from XTRAX STEMS to create original works in Ableton Live. Over 400 international participants wrote in, and Joachim and Doc answered as many questions as they could. •”Is it possible to manually get higher refinement?” If you work in our pro line product TRAX Pro, then you can get the best of both worlds – the drum separation in XTRAX STEMS and the refinement tools of TRAX Pro. •”Is it available for both Mac and Windows?” As of today, Yes. XTRAX STEMS for Windows is now available for presale at the introductory price of $79. It will retail upon release at $99. Existing Mac versions will become cross platform compatible upon the release. Joachim gave away of one copy of XTRAX STEMS, and the lucky winner was Victor Carré – CONGRATULATIONS! 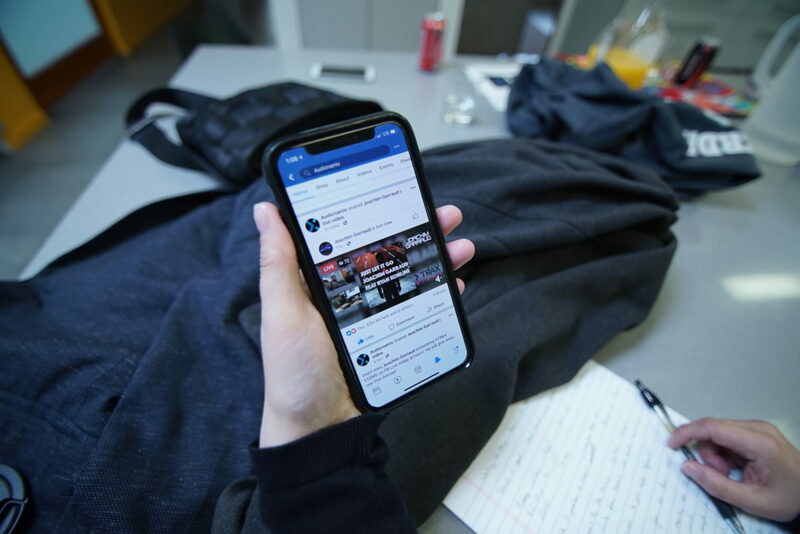 Joachim has been a huge supporter of XTRAX STEMS, and we are looking forward to additional Facebook Lives with him in the future, so stay tuned…and you can watch yesterday’s video here.